The Frank Whymark conference room is the smallest room available to to hire at our venue. 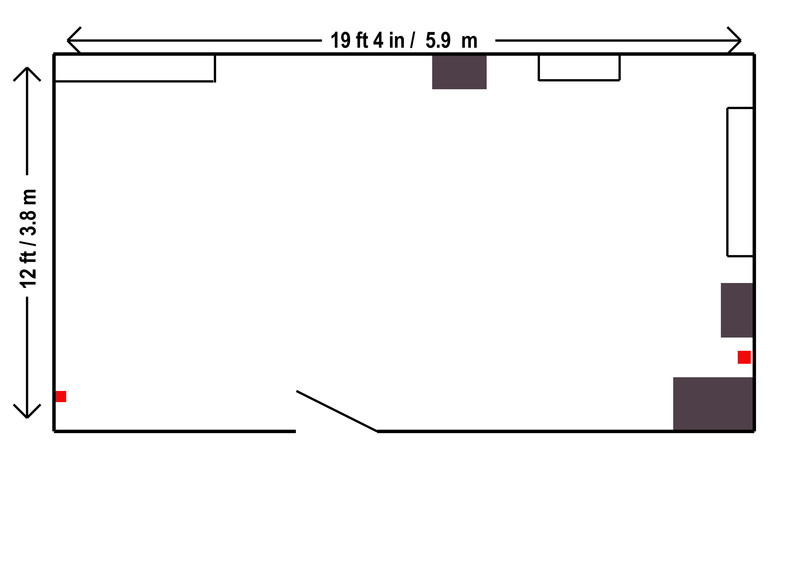 It has a floor area of 22sqm or 72sqft and a ceiling height of 3.35m/11ft. Its capacity depends on how the room is set up.